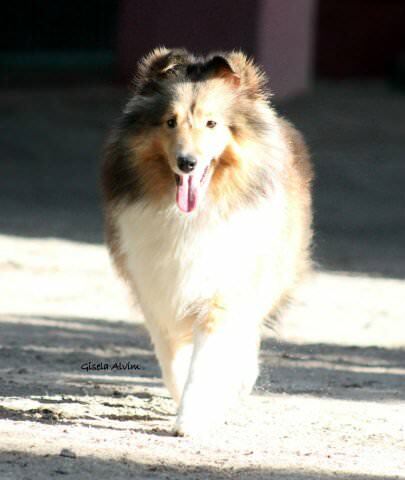 IT’S JUST A RUMOR Can.Ch. 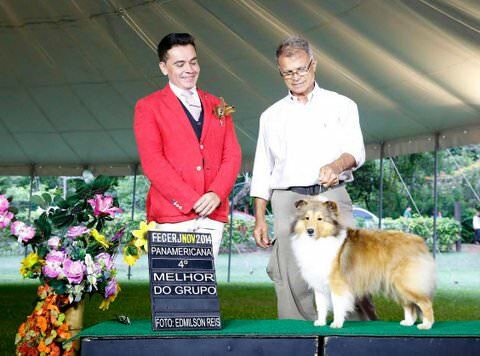 Gr.Panam.Ch. 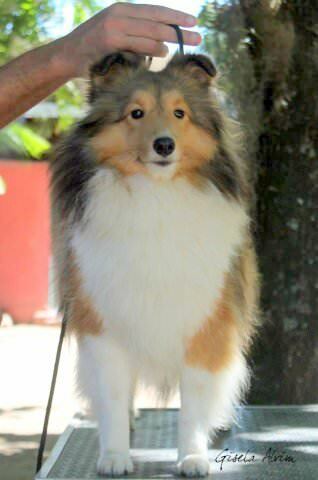 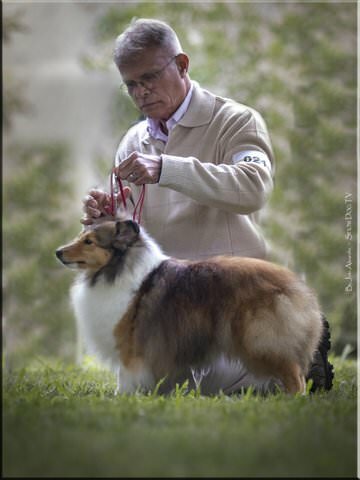 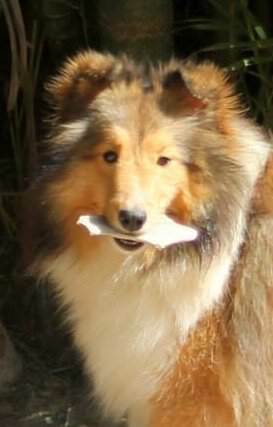 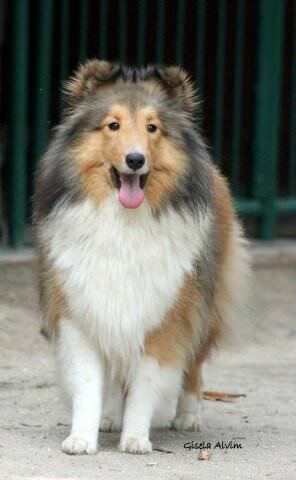 REGENT RARE ROUGE OF SHELTIE RIVERS Ch./Gr.Ch./Panam.Ch.